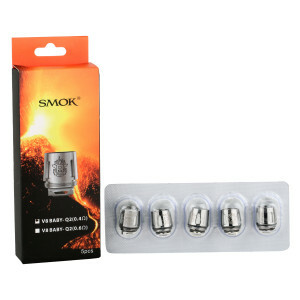 A product by SMOK which is popular among advanced vapors. 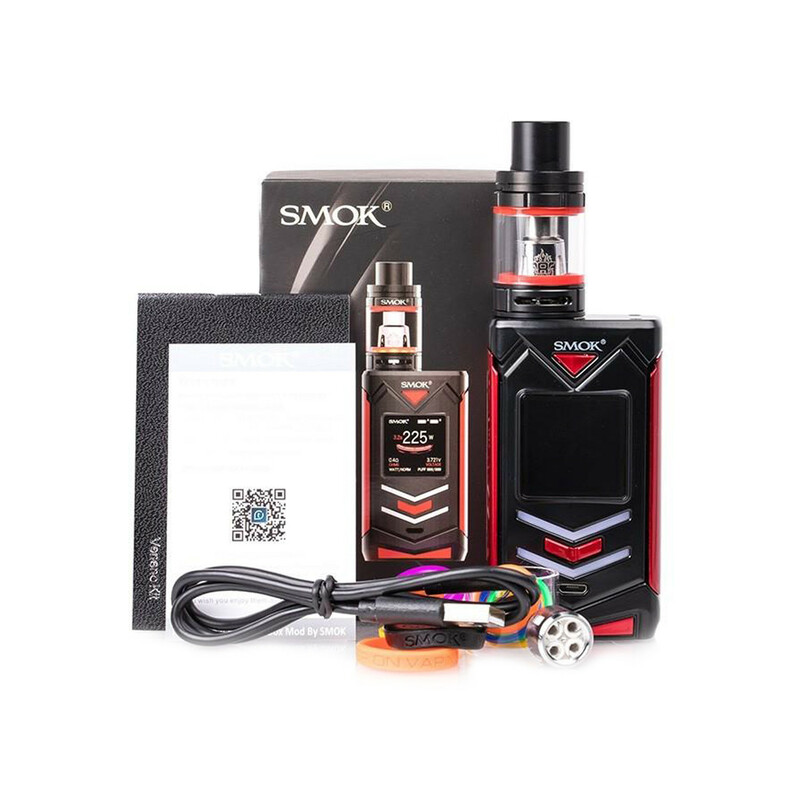 Compatible with SMOK V8 Baby Q2 Coil. Two batteries to be purchased separately. 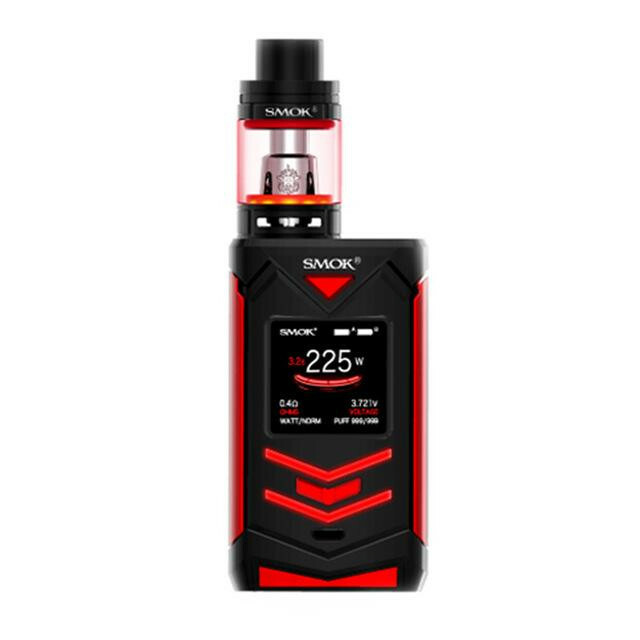 eneno kit by SMOK is a 225W high powered device decorated with seven LED lights and sold with the sleak TFV8 Big Baby Light Edition Tank. 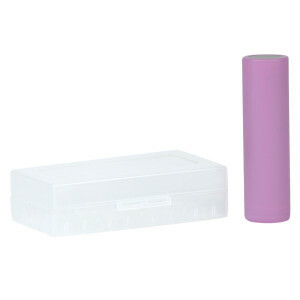 Note: This beast needs two batteries to get unleashed!